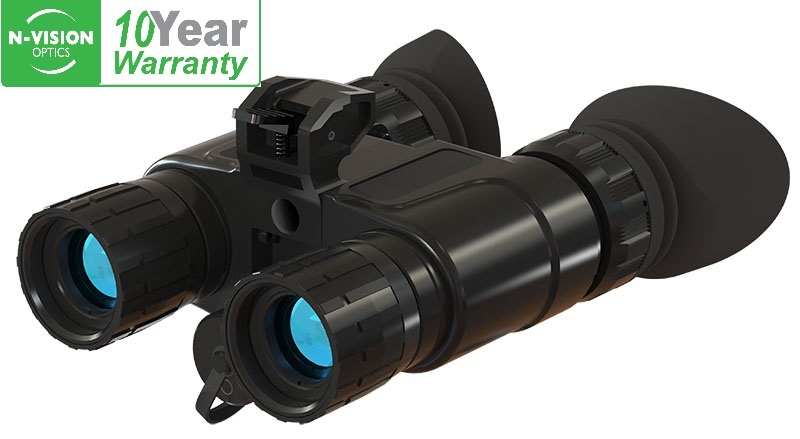 All night vision systems, manufactured by N-Vision Optics are covered by a 10 year warranty. The 10 year warranty applies to the following systems: GT-14, PVS-14, G15, DNVB. 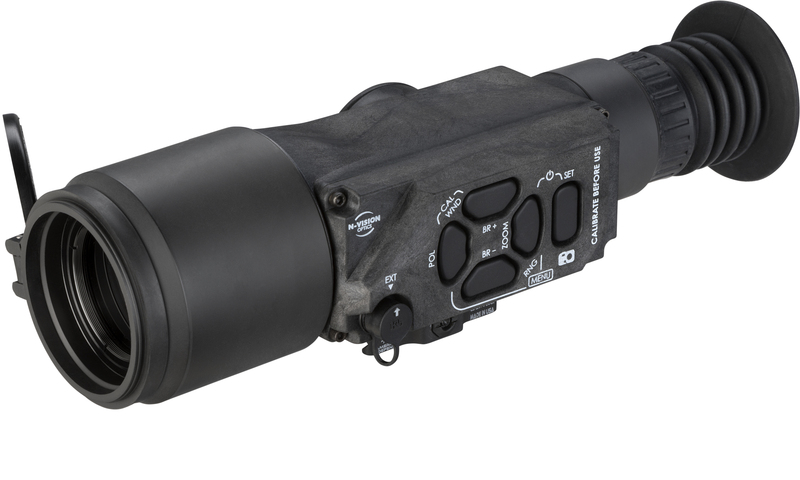 All thermal imaging systems manufactured by N-Vision Optics are covered by a 5 year warranty. The 5 year warranty applies to the following systems: ATLAS, TC35A/TC50A, TWS13(all models). Warranty on all accessories and other products is 1 year. N-Vision Optics, LLC shall not be responsible for any defects or damage that in the company’s opinion resulted from the mishandling, abuse, misuse, improper storage or improper operation, including use in conjunction with equipment which is electrically or mechanically incompatible with or of inferior quality to the product, as well as failure to maintain the environmental conditions specified by the manufacturer. Any breach of this warranty shall be waived unless the customer notifies N-Vision Optics, LLC at the address noted below within the applicable warranty period. The customer understands and agrees that except for this warranty, no other warranties written or oral, statutory, expressed or implied, including any implied warranty of merchantability or fitness for a particular purpose, shall apply to the product. All such implied warranties are hereby and expressly disclaimed. Items returned within 30 days of purchase will receive a full refund upon inspection, less shipping costs. 15% restocking fee will be applied to volume purchasing of orders of 10 units or more. No returns will be accepted after 30 days. Refunds or credits will be adjusted accordingly in the event items are missing or damaged. Special orders, close-outs and products sold “as is” cannot be returned. Returned items which have been damaged as a result of inadequate packaging, neglect, (i.e. burned intensifier tubes, cracked housing, cracked optics, stripped thumb screws, etc.) will be returned to the customer.